Tightly packed clusters of lilac-purple flowers on tall, stiff, branching stems from June to September. 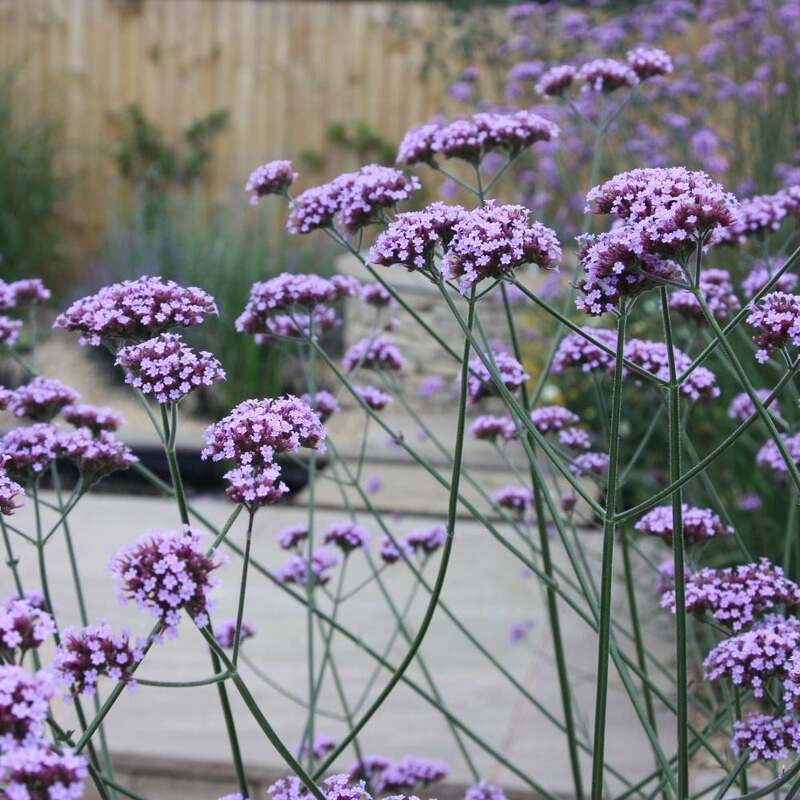 This stylish perennial has been enjoying a resurgence of interest in recent years. Perfect for a sheltered, sunny, well-drained spot, its open, transparent shape means that it can easily be used at the front or middle of the border despite its height. 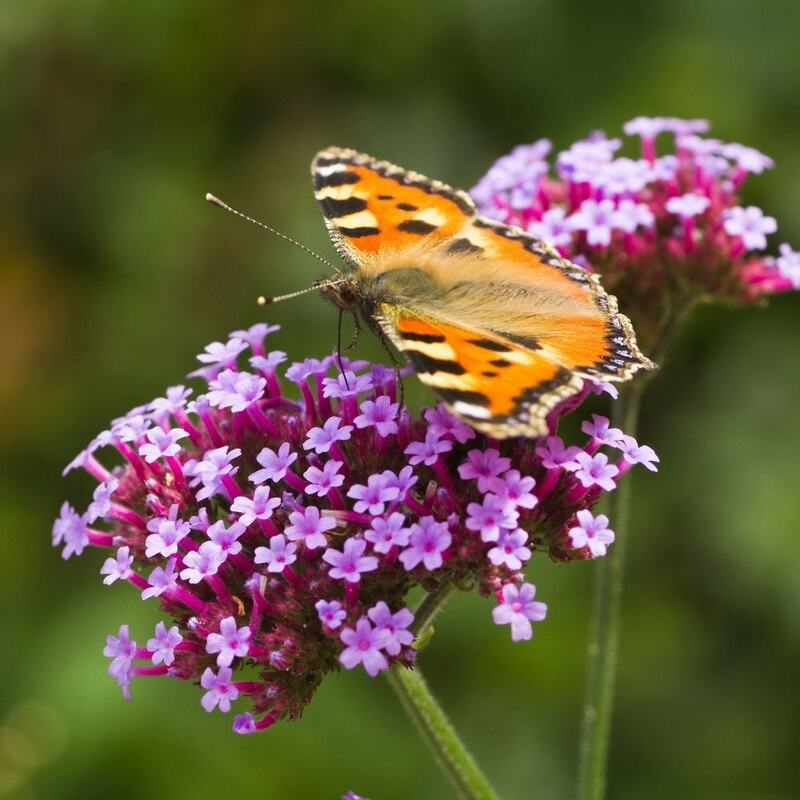 This plant will help to sustain bees and butterflies into autumn with its tall wiry stems of purple flowers. It makes a good filler, because the upright stems support neighbouring plants. Plant it among the warm-red Dahlia ‘Bishop of Llandaff’ and it will act as supports, negating the need for staking, whilst providing a dazzling display.